Public sector NLC India Ltd Saturday said a 100-MW unit of its Thermal Power Station-I in Tamil Nadu has been retired as part of its planned phase-out process. The station's generating capacity stands reduced to 500 MW, NLC India Ltd said in a BSE filing. "Further phasing out activities of TPS-I units will be scheduled in line with directives Central Pollution Control Board," it added. The 600-MW Thermal Power Station-I (TPS-I) is a vintage plant, which has been in service for more than 50 years. 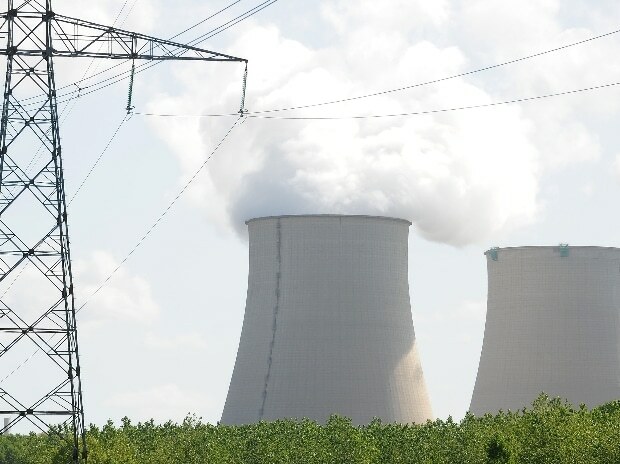 "A new plant, Neyveli New Thermal Power Project (NNTPP) of capacity 1000 MW (2x500MW) is under implementation as the replacement plant for this TPS-1. "The commissioning activities of NNTPP are in final stages of completion," the company added.